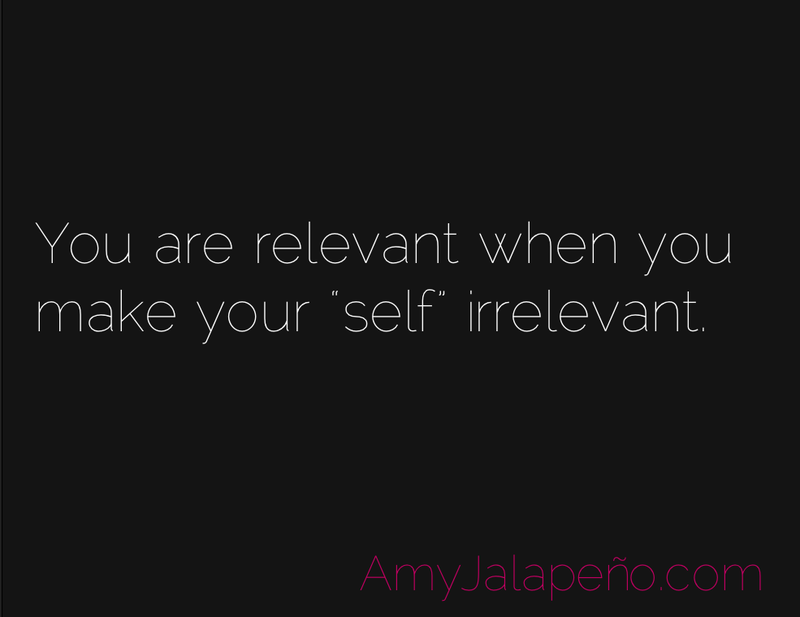 are you relevant? (daily hot! quote) – AmyJalapeño! Keeping the ego in check is more than just a personal evolutionary matter. It is a necessity if one truly wants to make a genuine contribution to this world.